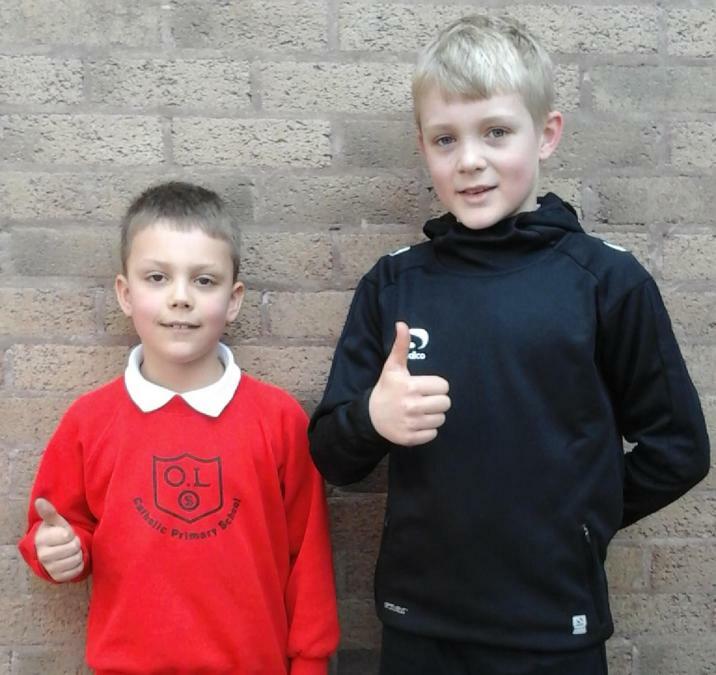 Congratulations to Jac and Oliver who have qualified for the Shropshire Cross Country Championships. They came 6th and 4th respectively in their age categories and on March 5th will be competing with the best in Shropshire. Good luck boys! !